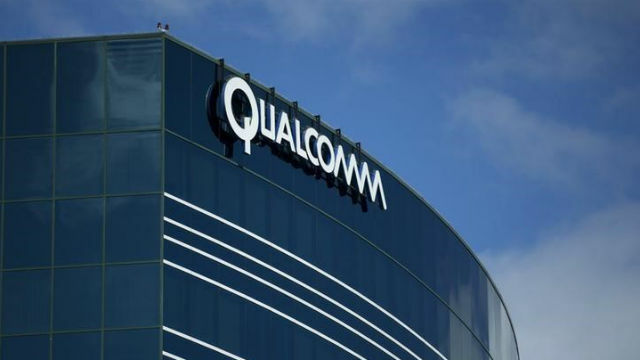 San Diego-based Qualcomm and Japan’s TDK said they have formed a $3 billion joint venture to supply key components and modules used to communicate wirelessly with devices like smartphones, drones, robots and Internet of things. Qualcomm Global Trading Pte Ltd will hold 51 percent of the new venture RF360 Holdings, while the remaining 49 percent will be owned by EPCOS AG, a subsidiary of TDK, the companies said on Wednesday. As part of the deal, module design and manufacturing assets, plus related patents will be carved out from TDK and its subsidiaries, which will be bought by RF360 Holdings and Qualcomm’s subsidiaries, valuing the transaction at about $3 billion. Qualcomm expects the transaction to add to its earnings per share in the 12 months following the closure of the deal. The companies said the new venture will also deepen the partnership between the two companies around key technology fields, including sensors and wireless charging.